Botas was founded in 1949. Today the company is famous for their nordic- and icehockey-boots. But in former times Botas made under the name of Botana normal shoes. In 1990 Botas signed a cooperation with Puma. Today Botas has cooperations with famous brands like Adidas and Salomon. Since a few years they are also responsible for producing nordic-boots. The products have perfect quality and normal prices. For roller- and nordic-skiing Botas offers a huge range of several boots. World class athletes like Dusan Kozisek (3. pl. 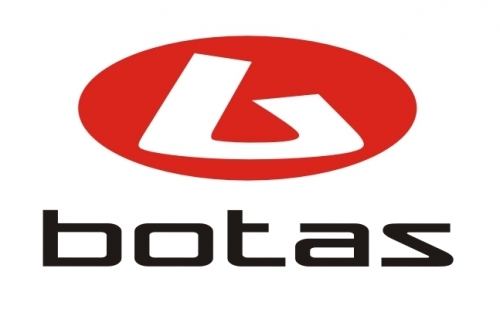 sprint WM 2011 in Reichenberg (Liberec)) and the Czech Ski Team trusts in the products from Botas. That’s why Botas can develop their own products in professional sports and made them for professional and semi-professional skiers. Therefore we offer you the nordic-boots like the Botas Skate Pilot. A high class nordic-boot made for nordic-skiing and roller-skiing. The functional membrane and good fitting makes provides perfect control and power transfer. And that’s all for pretty good prices. To find our Botas boots click here, please!